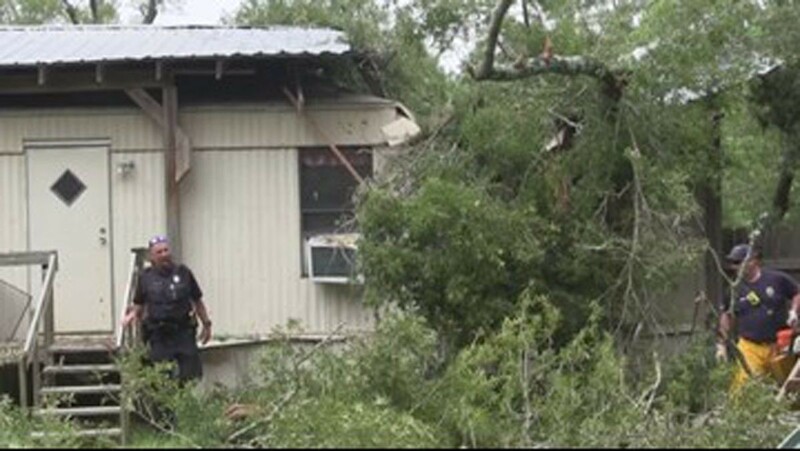 VIDOR — Storms passing through Southeast Texas Sunday afternoon left several trees down in Orange County. Strong winds whipped through the area toppling trees and scattering branches in several parts of Vidor. No injuries were reported when a tree fell on top of a home in the 200 block of East Courtland Street in Vidor a couple blocks south of Interstate 10. 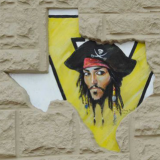 Benches were scattered around the parking lot of Vidor Junior High School and several trees in nearby neighborhoods were also knocked down after the storm passed through. 12News Meteorologist Eric Brill says the storm was an isolated thunder storm that moved from Beaumont across the Neches and into Vidor.